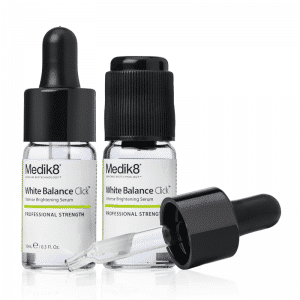 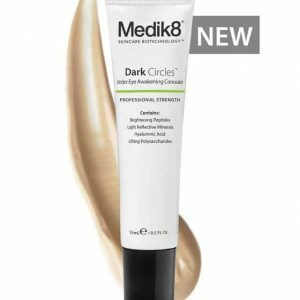 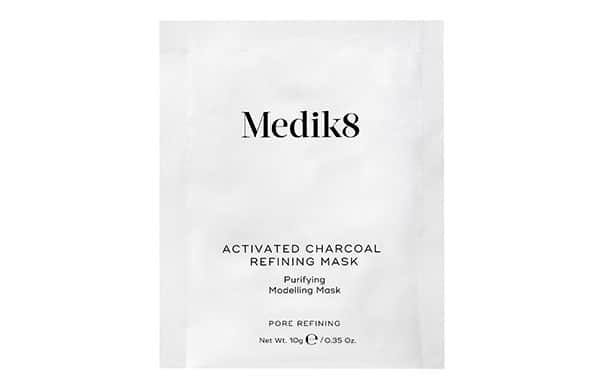 Medik8 Activated Charcoal Refining Mask Kit. 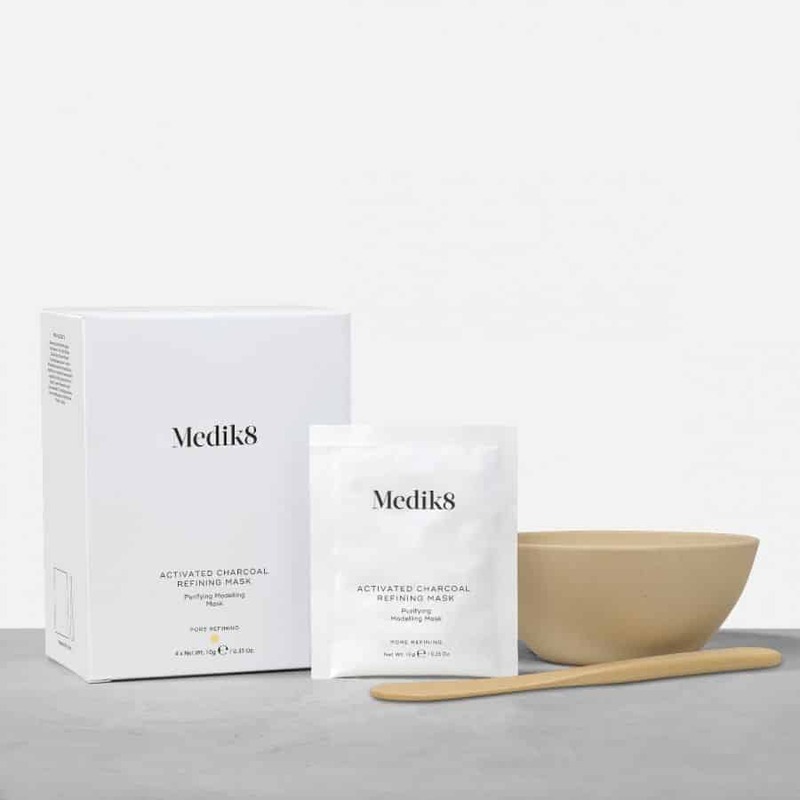 The Activated Charcoal Refining Mask is a lift-off modelling mask enriched with sustainably sourced activated bamboo charcoal which soaks up impurities whilst refining the complexion. 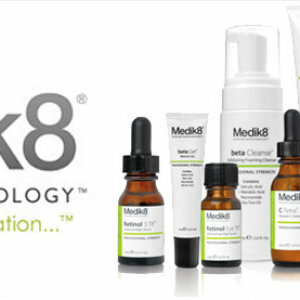 Pores are tightened whilst impurities are removed leaving the skin flawless and pores virtually invisible. 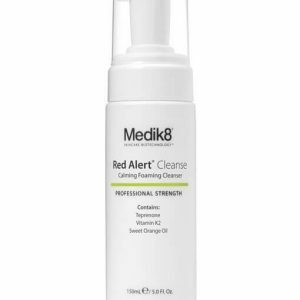 Enriched with hydrating hyaluronic acid and deep-cleansing moringa extract, skin is hydrated as the mask sets, leaving the face soft, supple and radiant. 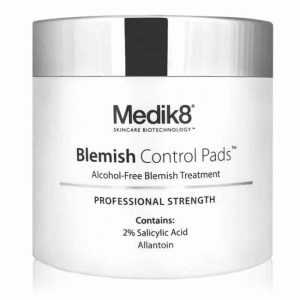 Removing the mask lifts away excess oil and impurities leaving a clear and refined appearance.